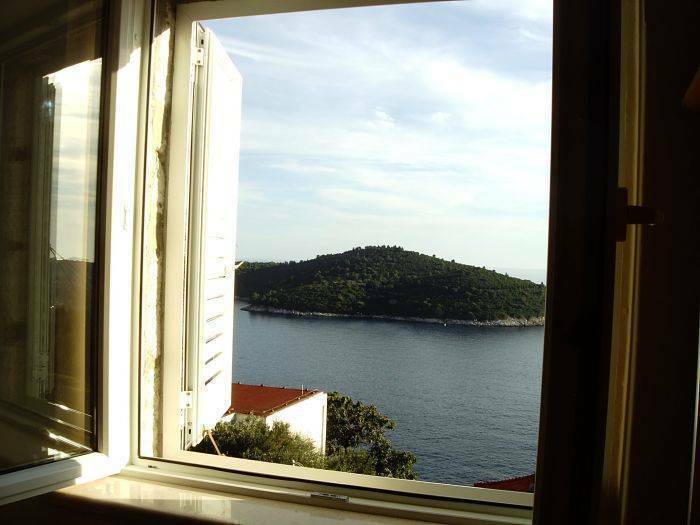 The apartment is located near the center and the Old City of Dubrovnik Only a 8-10 min walk. Ithas a magnificent view of the old town and the island Lokrum. 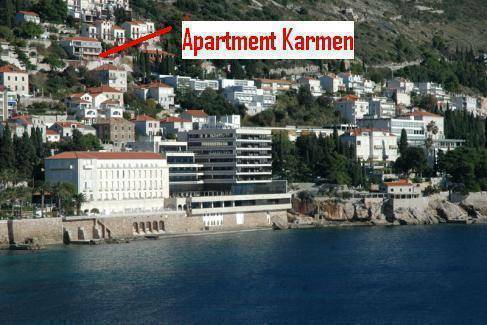 Apartman has a separate entrance . Only 5 minutes away from the main beach populary called Banje. 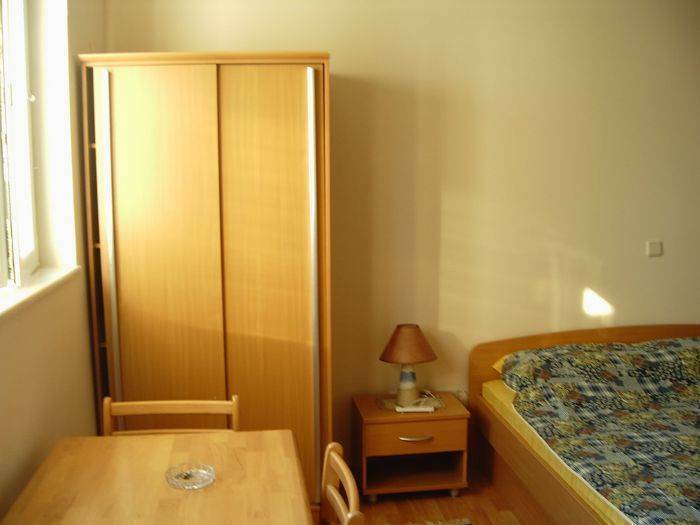 Apartment has air-conditioning, small kitchen in room, TV, radio, Wi-Fi, one double and one single bed. 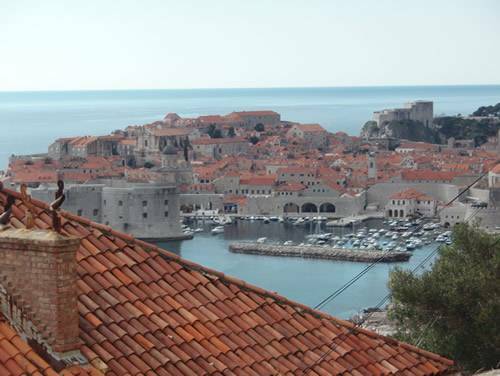 In Dubrovnik is so many cultural sights, big city walls, many churches, museum and in the summer we have a big festival. Apartment has separeted entrence, air condition, linen towels and everything for cooking. Apartment has one double and one single bed. Apartment has kitchen, air-condition, tv, towels bed linen. Apartment is near luxury Hotel Excelsior. Apartment has double bed and one single bed with linen and towels. Apartment has mini kitchen with everything for cooking. If you need we can transport on the airport. If is neseesery we can transport to the apartment.